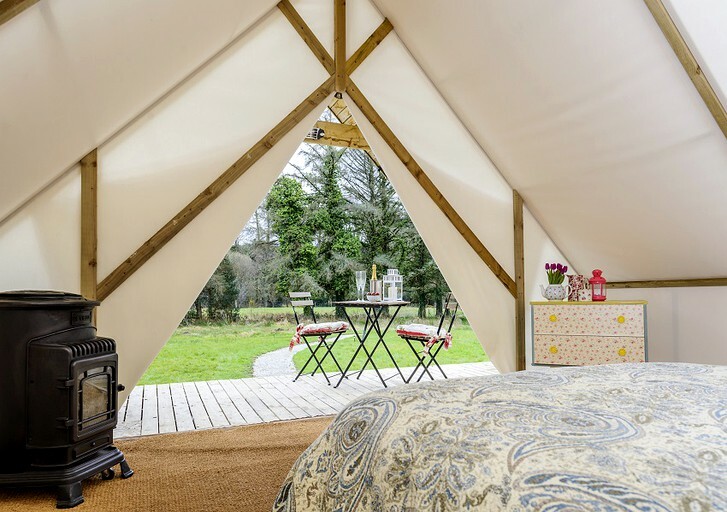 This luxurious romantic glamping suite in Ireland offers a sense of adventure without compromising on comfort. 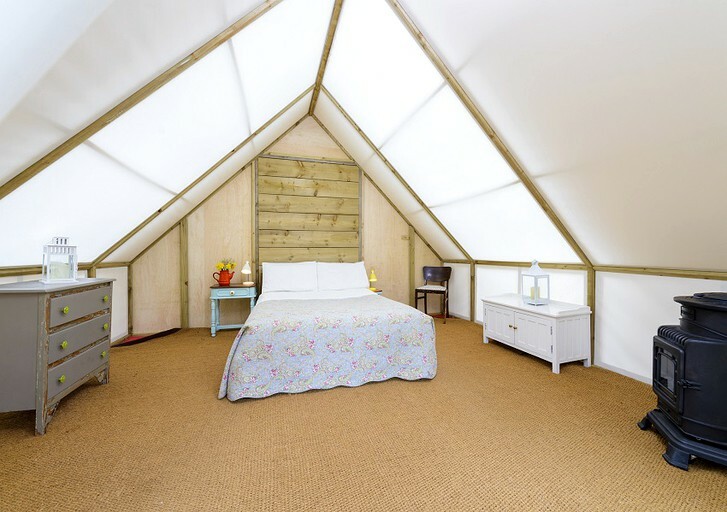 Each of the glamping suites boasts a comfortable double bed mattress for two with luxury linens and even an electric blanket. 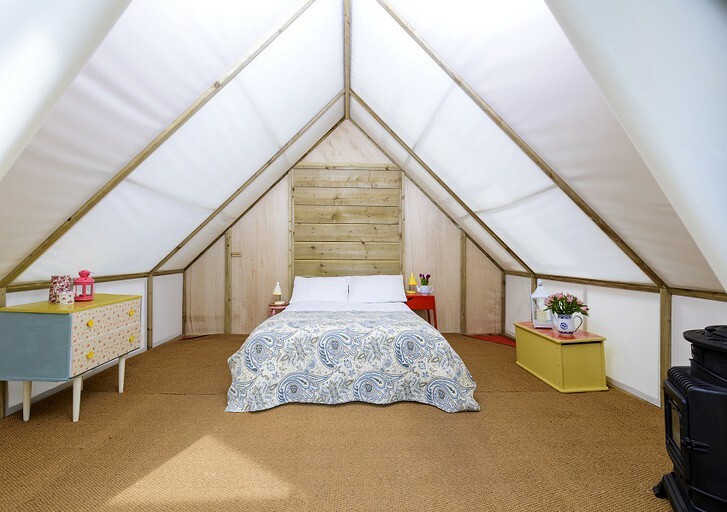 It also includes a cozy gas stove for instant heat keeping guests comfortable at all times. 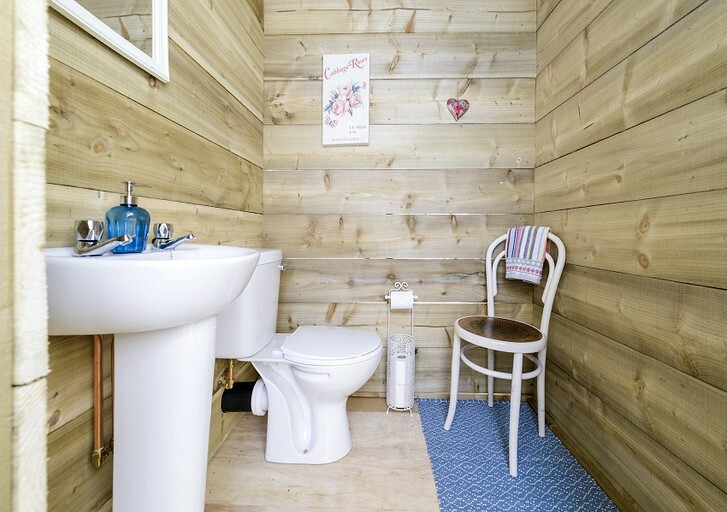 These unique suites have shabby chic furnishings, coir carpet, electricity, and private ensuite toilets. 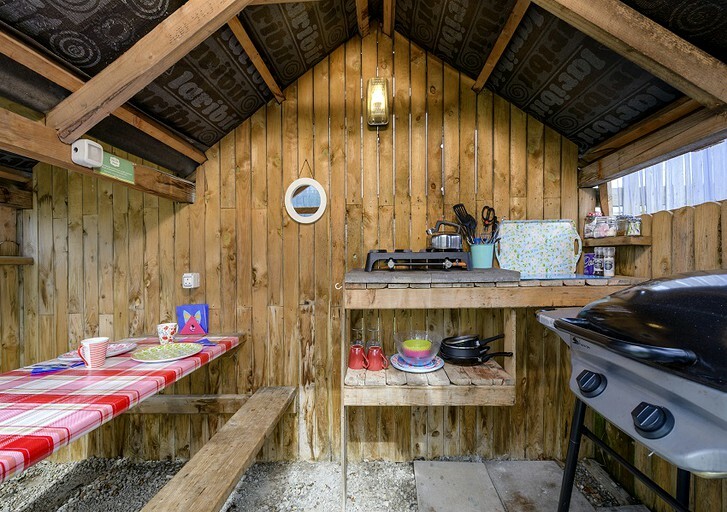 Each suite also has it's own private sheltered outdoor kitchen with everything from a BBQ and gas hob to marshmallows and tea bags provided. An icebox is available to keep food and drinks cold. 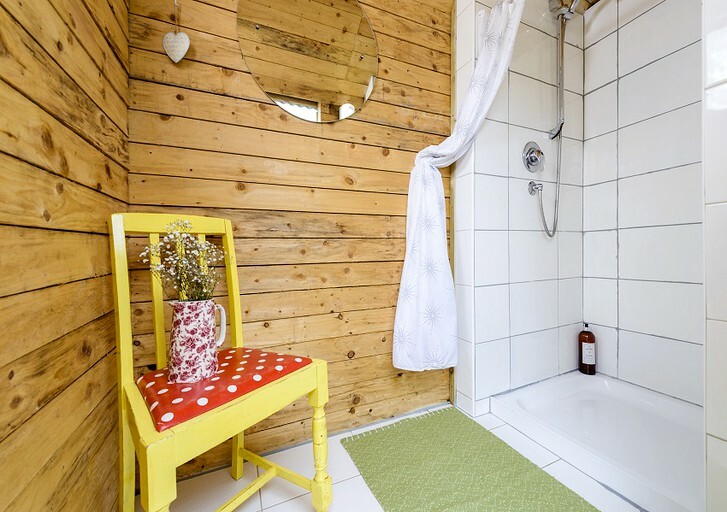 The facilities have shower rooms with strong gas-powered showers. 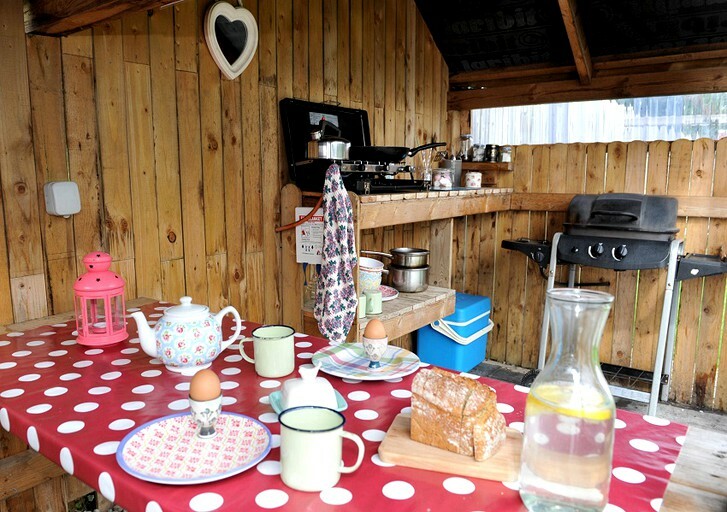 Each romantic glamping suite has its own private ensuite toilet and private outdoor kitchen with a BBQ, a gas hob, seating, an electrical socket, and lights. 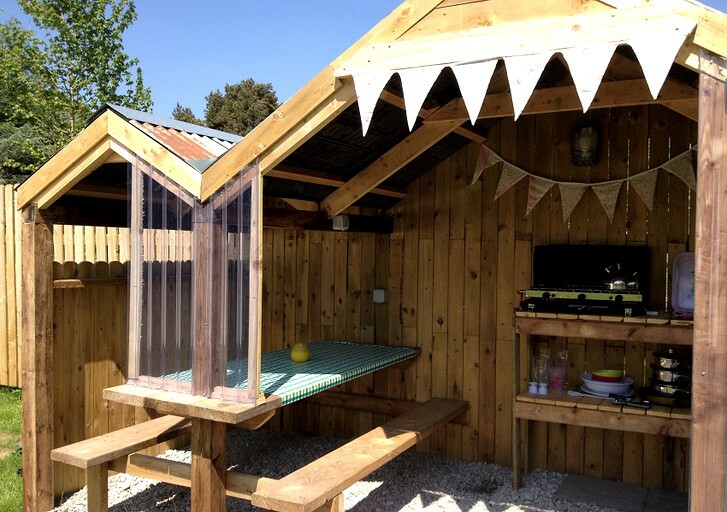 Guests will be provided with everything they need to cook, from pots and pans to napkins and tea towels. Free parking is available, as well as exclusive rates at a nearby leisure club and zen day spa. There is also a fire pit, which is perfect for s'mores with the family! 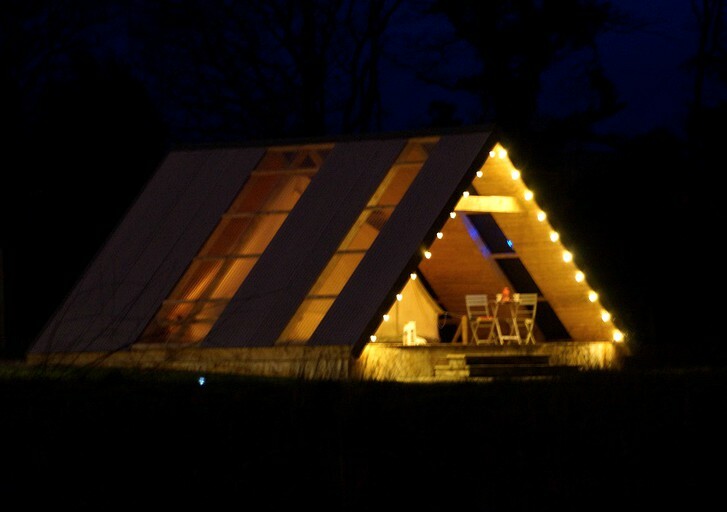 This glamping site also offers a number of scrumptious places to call for delivery dining in, without having to cook. 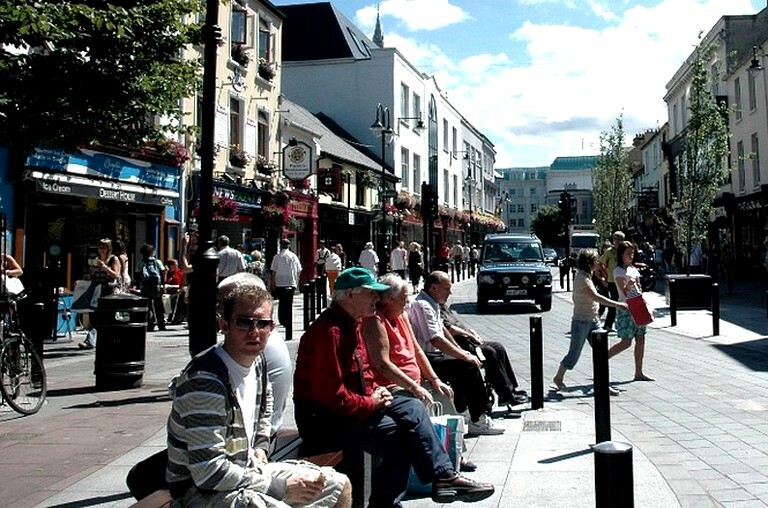 Guests could also venture into the town center that offers restaurants, where they can find traditional Irish meals. 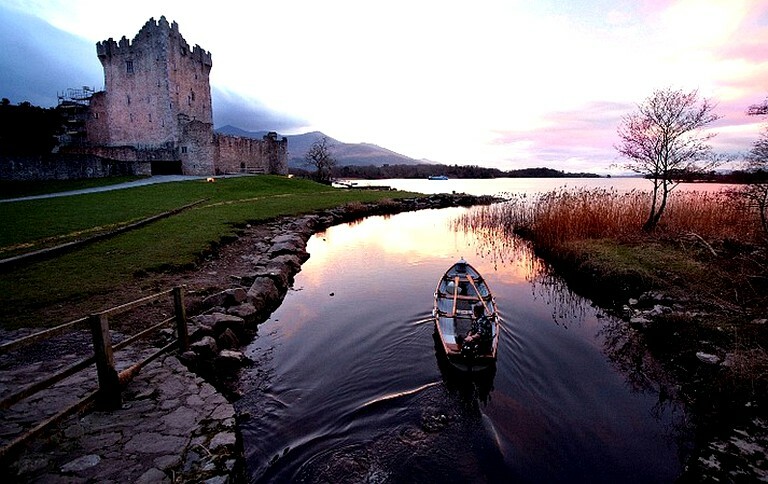 Killarney is a great place to venture to for both award-winning restaurants and famous Irish fish and chips! 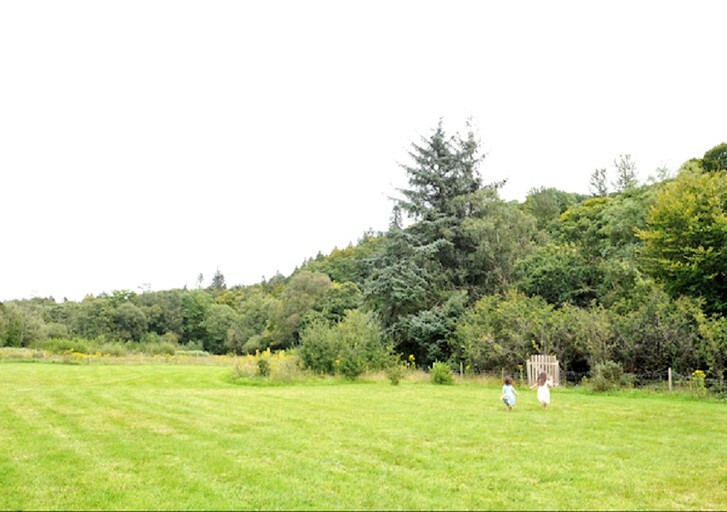 This beautiful, tranquil location is in a countryside setting yet less than a 15-minute stroll from the bustling town of Killarney. 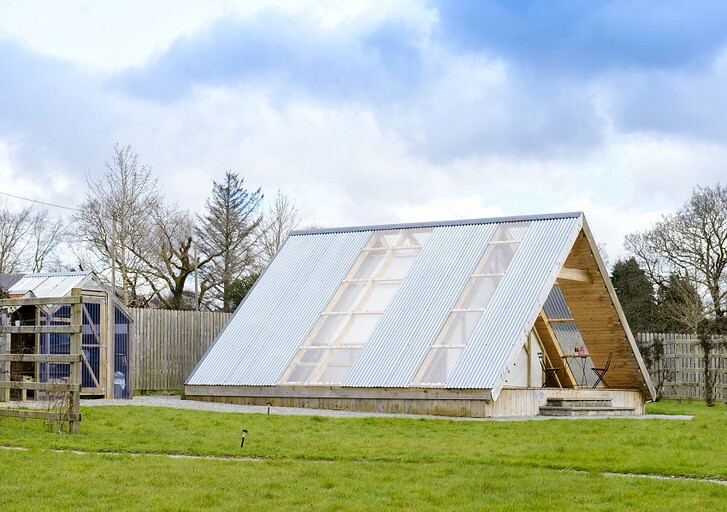 Killarney is a cute town with traditional Irish pubs, local coffee shops, and intriguing galleries. 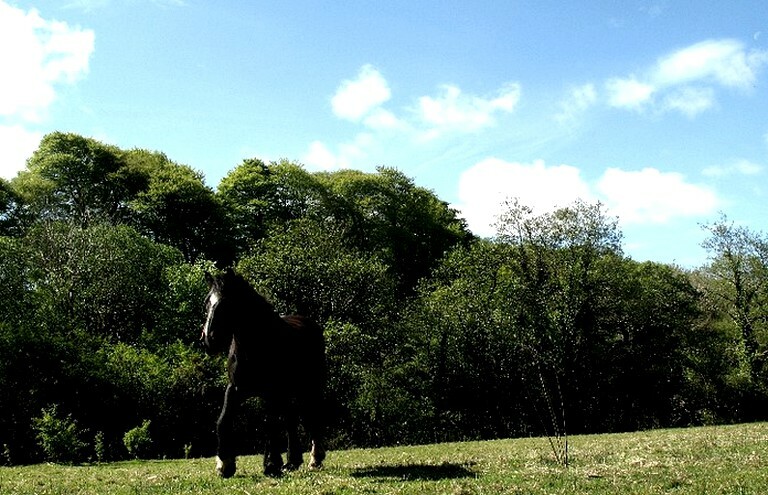 Killarney has plenty of traditional festivals and a myriad of events to see. 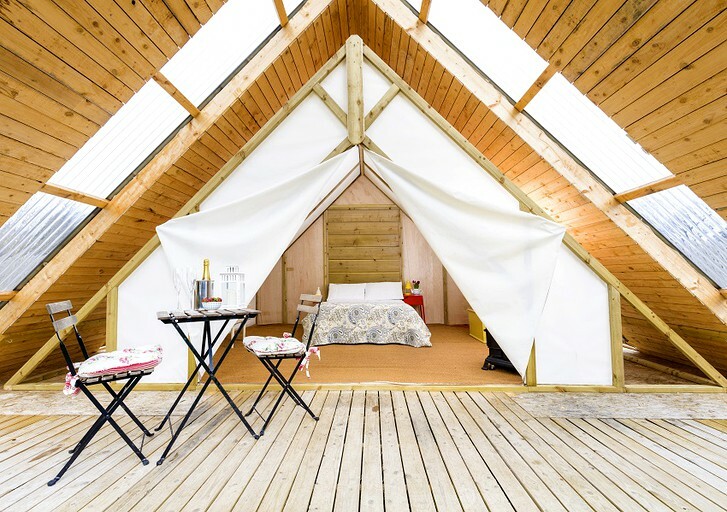 This glamping site caters exclusively for couples and is delighted to provide a wealth of suggestions for activities and making the most of guest´s time with each other. 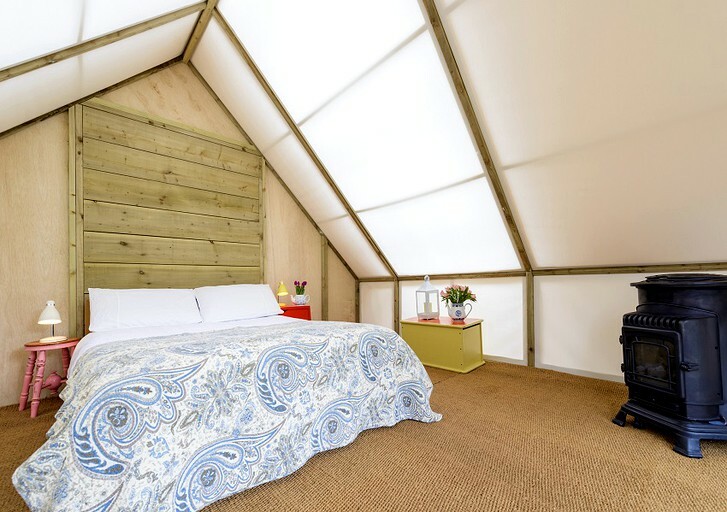 Whether glampers are looking for relaxation or adventure all is possible near this one-of-a-kind location. 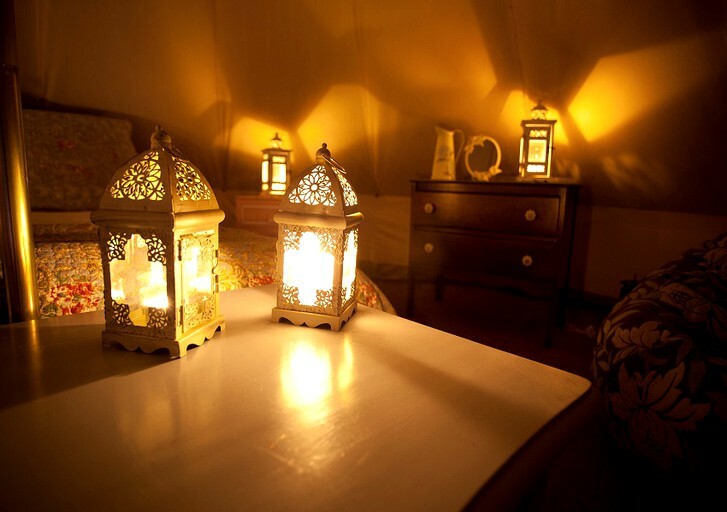 The fire pit is the perfect place to make s'mores and stargaze at night. 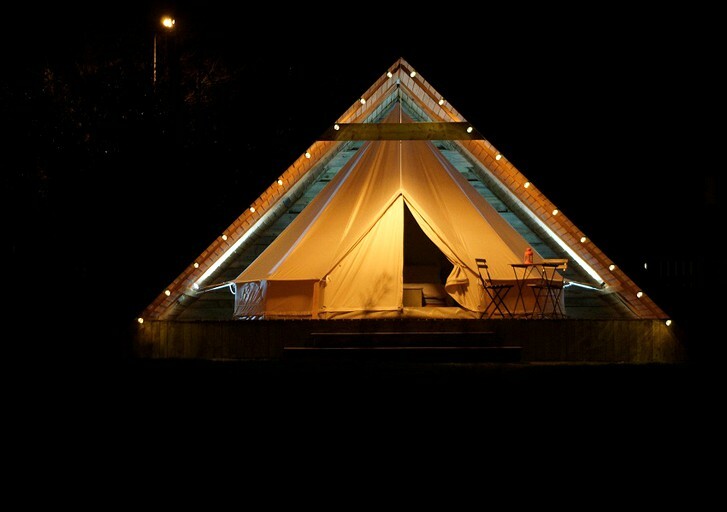 By day, guests can hang out in the peaceful meadows or by the riverbank. 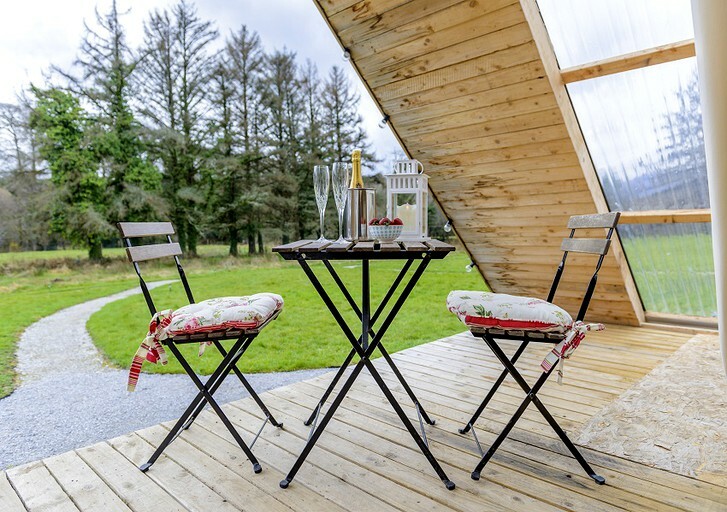 Here, glampers can see anything from horses to otters. If guests have no luck at the meadows, they can visit the nearby Kennedys Pet Farm to see their favorite animal. 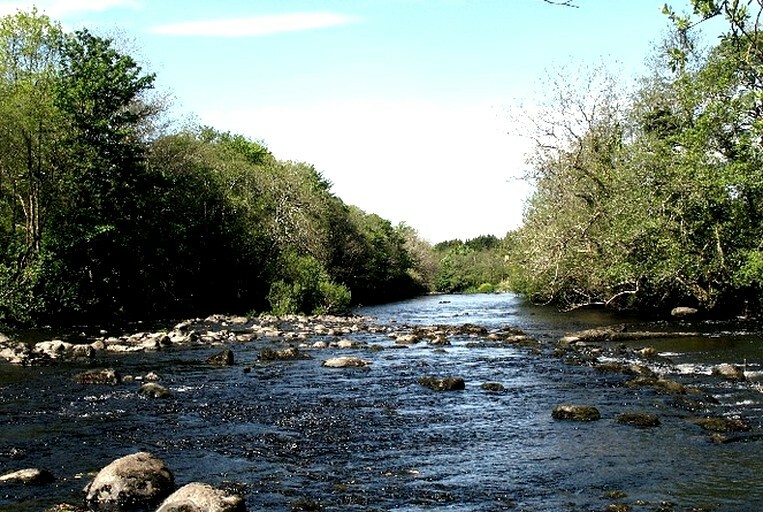 The riverbank is perfect for a spot of fishing. 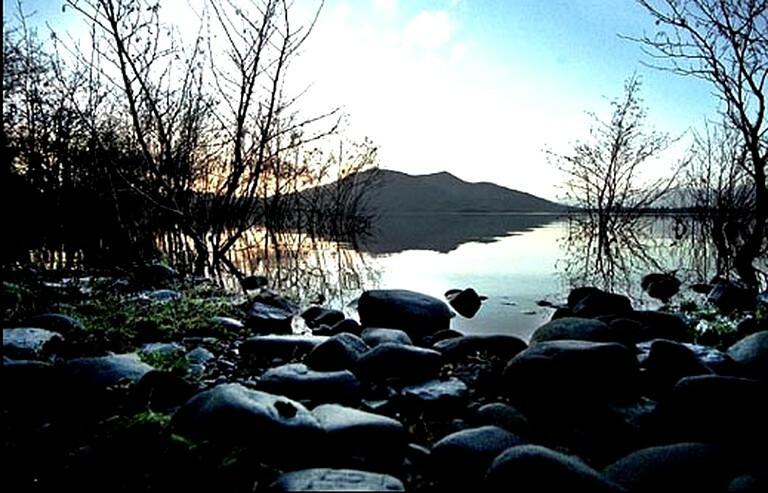 Guests could also take a romantic sunset kayak trip through the brilliant Lakes of Killarney during their stay. 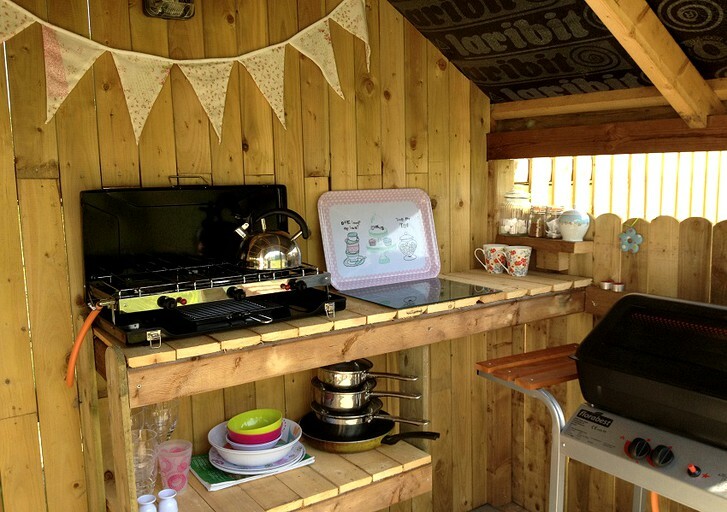 Guests can enjoy a homemade meal cooked in the outdoor kitchen, just right outside the glamping suite. 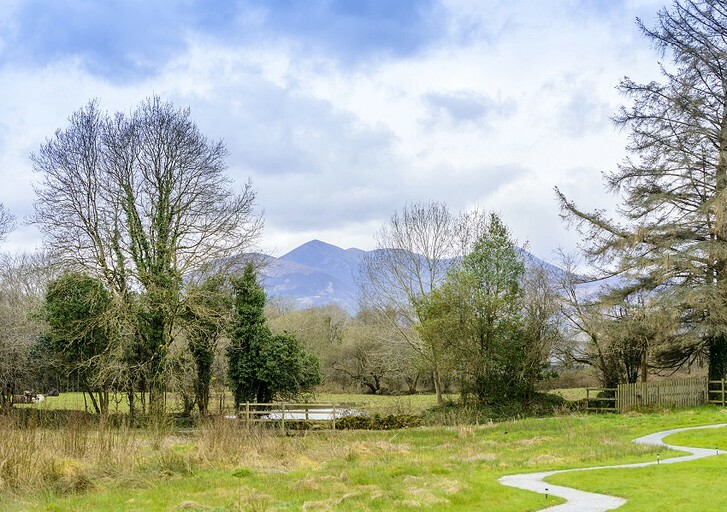 Just a 15-minute walk off site is the beautiful town center of Killarney, where guests can see the unique galleries and traditional pubs all over town. 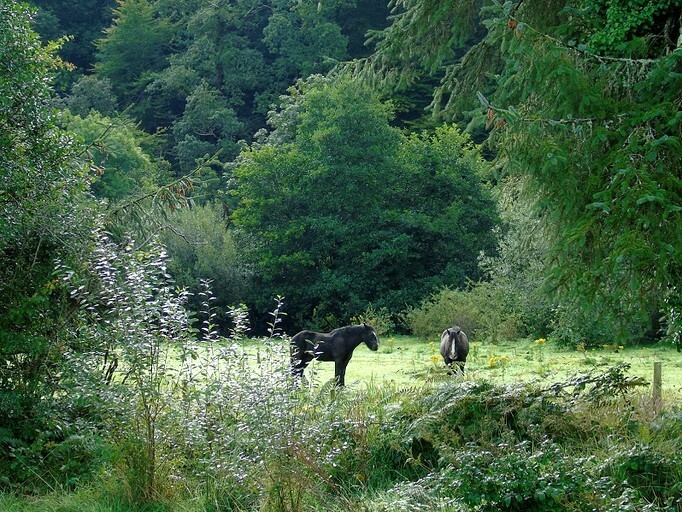 Guests can also take a trek through Killarney National Park to see Torc waterfall and mountain. 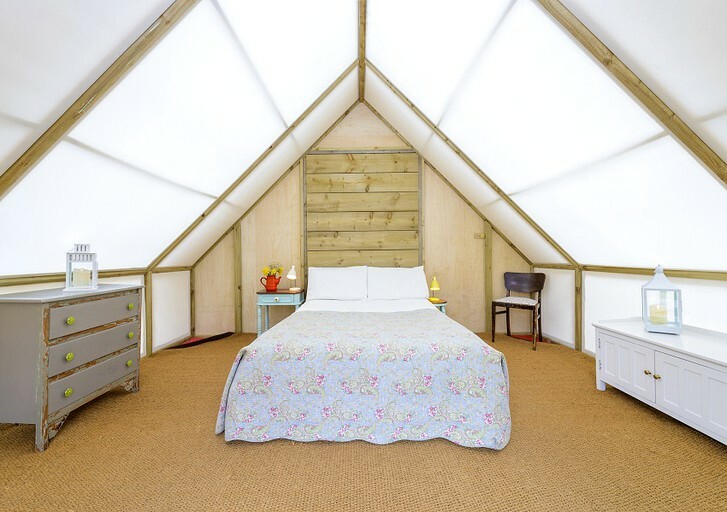 The prices are based on double occupancy of two adults.